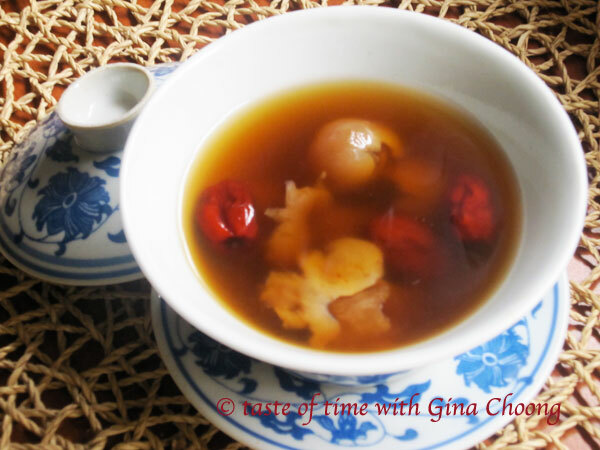 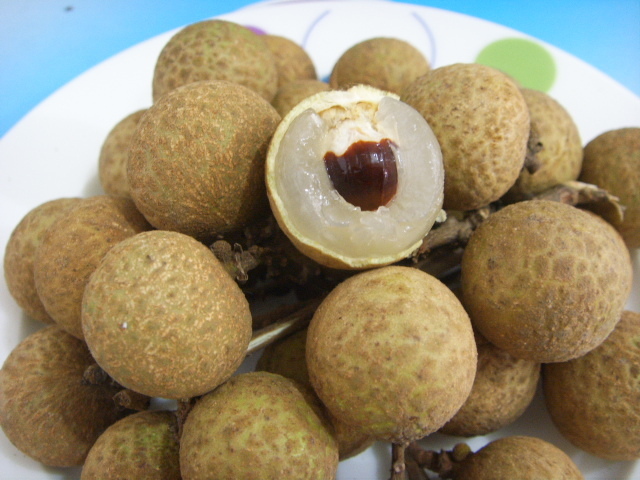 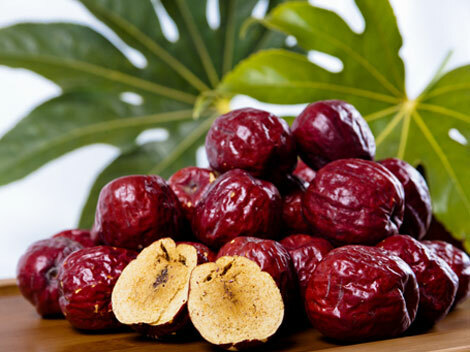 I can understand why Chinese people would include Longan and Red Date Tea in the CNY celebrations, it’s for wishing the whole family a fertile year – abundant and prosperous! 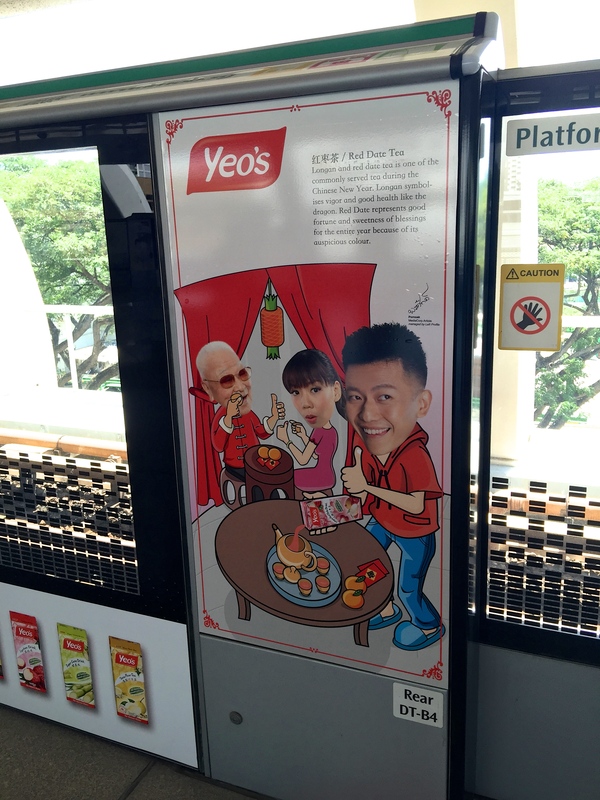 So do… remember to make time to enjoy a nice cup of tea surrounded by the warm love of family during CNY and throughout the year! 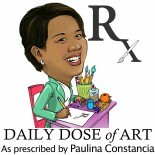 This entry was posted on February 11, 2015 by Paulina Constancia in Bond, Connect and tagged celebrations, world cultures.